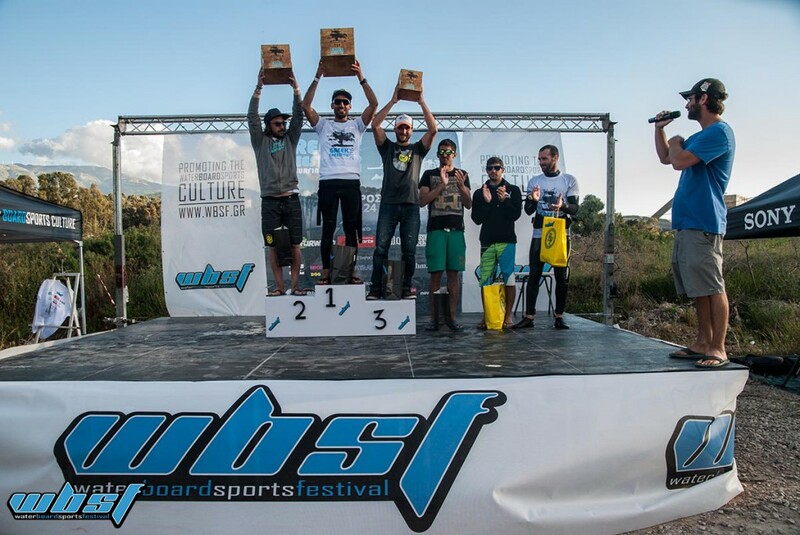 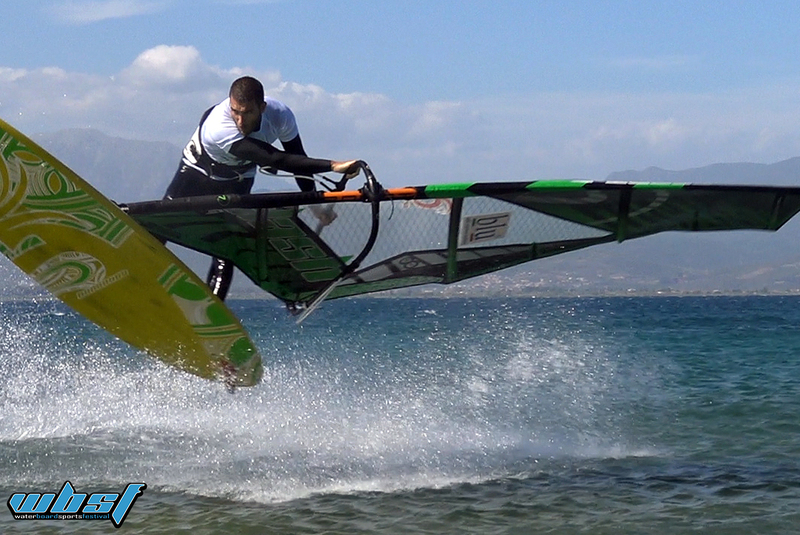 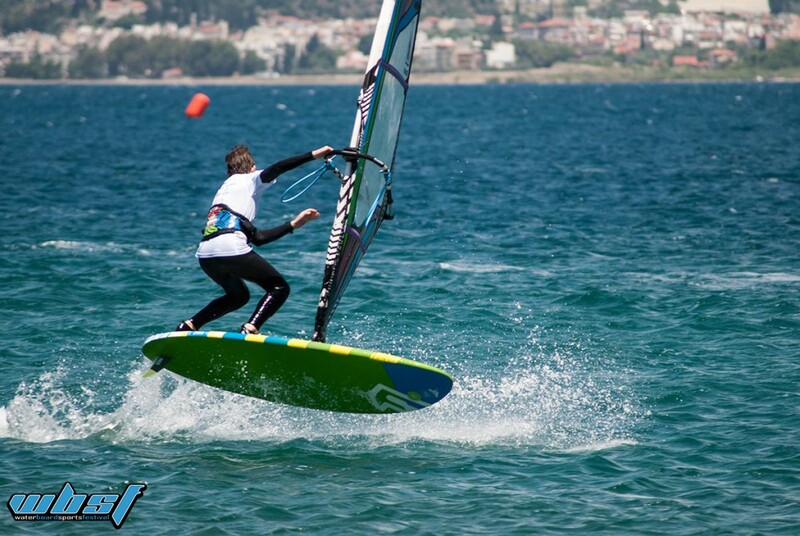 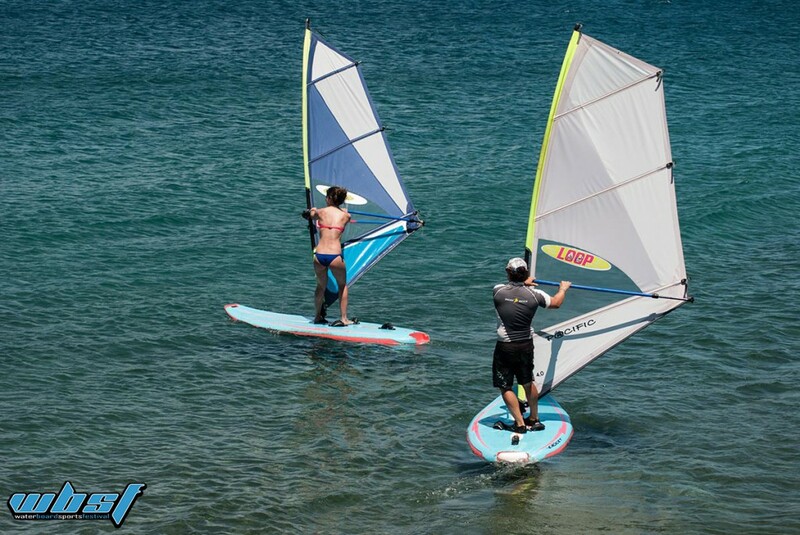 After almost one year preparing the WBSF project, the time came along with the right weather conditions and the Greek Windsurf Freestyle tour realised its 1st stop at Drepano Achaias on 23rd and 24th of May. 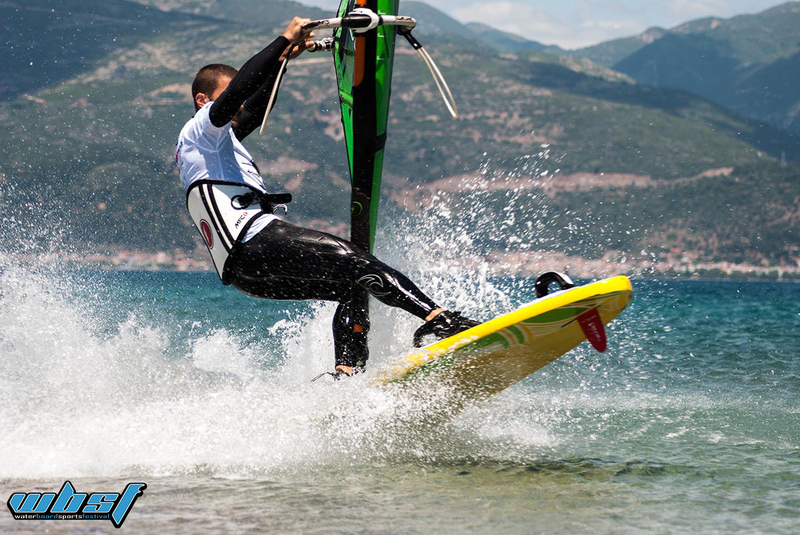 With less than a week time to communicate the event to the world, we managed to gather top greek athletes and people interested in water boardsports to Drepano beach, a spot that is generally isolated but with ideal wind conditions. 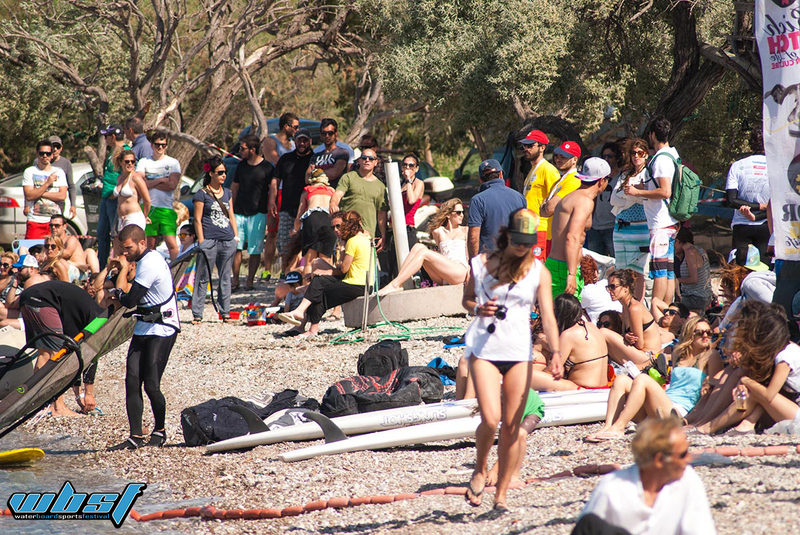 In less than a day, Drepano beach transformed into one big festival area, ready to welcome thousands of people. 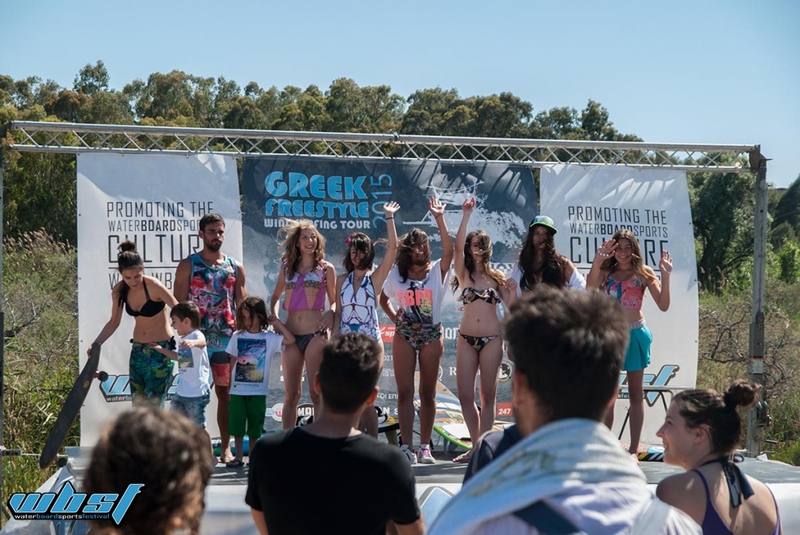 The two day event rolled with lot of action in the water and some innovative happeninngs in the beach such as swimsuits fashion show, modern dancing on stage and free windsurf and SUP lessons for all! 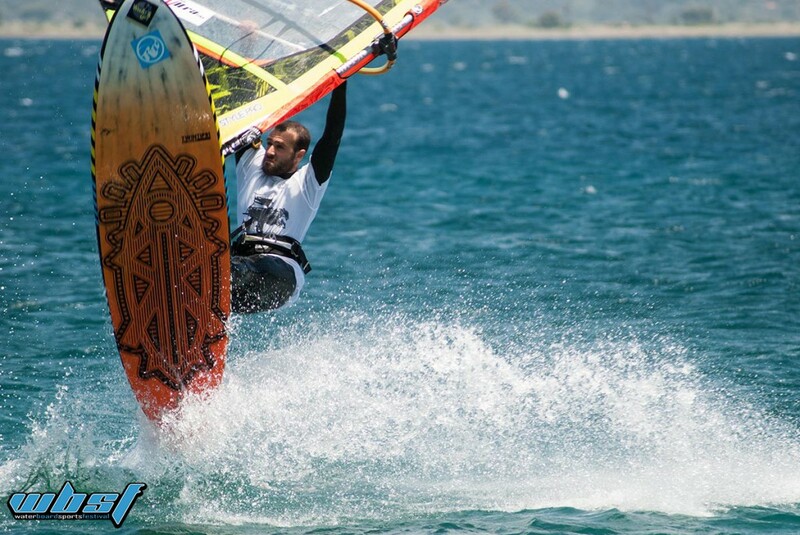 UIN’s team undertook the overall production for this event, including sponsorship proposals, social media and website branded content, filming and photoshooting and event’s run down.